Every vacation is more fun when it includes a theme park! We have a wide selection of great deals on attractions, dining, and tours. Click here to include tickets in your vacation package. 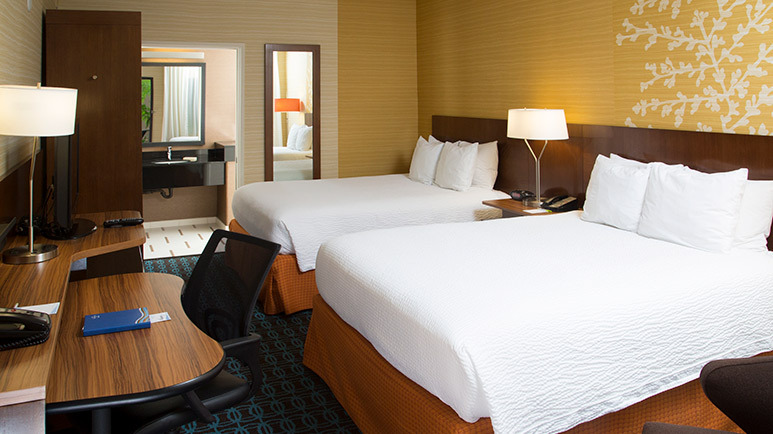 Free hot breakfast, newly renovated, 11 miles to DISNEYLAND®. 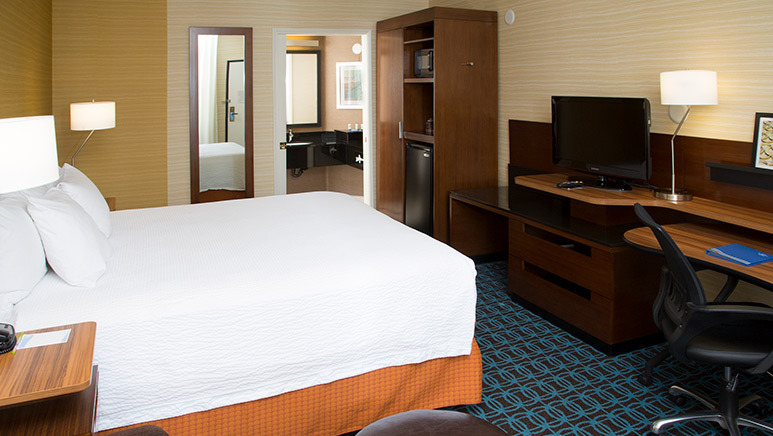 The newly renovated Fairfield Inn Anaheim Hills has everything you need for your Southern California vacation. 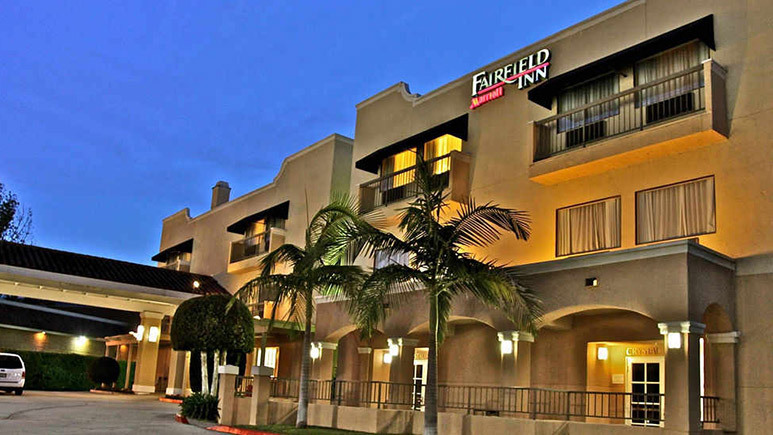 11 miles from DISNEYLAND® with a free hot breakfast each morning, the Fairfield Inn Anaheim Hills is a central and comfortable hotel for your family. You must login to write a review. Click here to login. 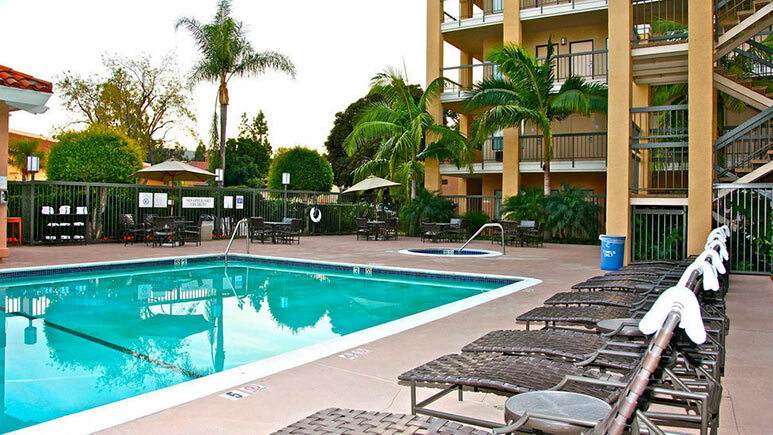 I love Marriott properties, this one was a little to far from Disneyland for my family. The employees were sweet but the quest were unfriendly. They allow pets and in totally made one of our nights very unpleasant because the dog barked all night and morning as if it was left in the room alone. It woke up my kids and my husband which gave us a late start for the day and we were really tired and had to end our day early. I was given points by the hotel manager for a free night for compensation but that didn't help our trip. We took our family to Disneyland over Christmas, which was one of the busiest times of the year. We were glad we stayed a little bit farther from the parks, because it didn't seem as crowded. We also loved the free breakfast. We felt like we got a really good deal, especially since everything closer to Disneyland was more expensive for the holidays.